The Full Speed Ahead Orbit Z is the do-everything of Full Speed Ahead’s internal standard line. It features an alloy top cover and 36/45 degree angular contact bearings. 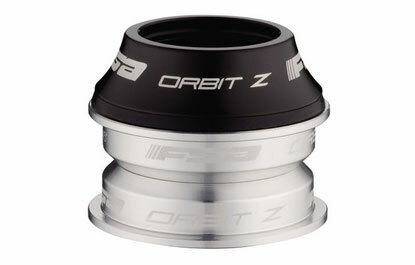 The Orbit Z features deeper cups than the comparable Orbit ZS and has a stack height of 20 mm. Weighs 89 grams.